The elegant double butler sink from our exclusive Downton Abbey range will create a classic look and feel in any kitchen. 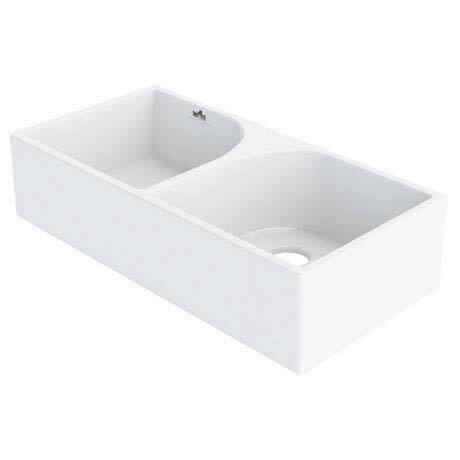 Made from high grade white ceramic, this double bowl sink is both durable and practical. Co-ordinate it with one of the many kitchen taps we have available for the complete traditional look.